All of us had a pretty foggy idea about how our planet looked like when we were kids. To developed our skills and increase our capacity to understand and assimilate information, we also used to play games to help us along. Good geography games are fun and exciting, a nice replacement for tedious study hours. Games that are more complex are a good practice for those who have finished their studies a long time ago. So if you want to find a game that is suitable for beginners or passionate explorers, you’ll have to start searching. You’ve got the best chance to find the right product once you know precisely where to start. It’s essential to consider the age, level of knowledge and particular interests of those who would play the game. Another aspect that is just as important is the game design and quality, which can have an impact on how people feel about playing it. Search for those items that strike a balance between educational content or abundant geographical references and amusement. If you’re having problems doing all that by yourself, read the guidelines that we’ve prepared for you. 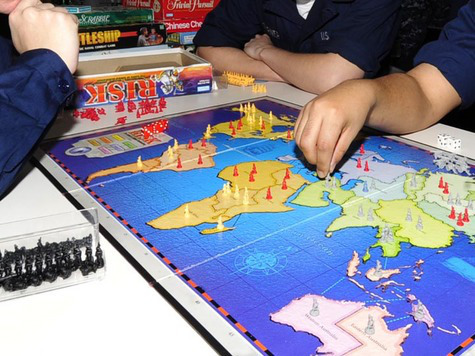 You’ll find relevant tips, and that can lead you to the best geography games. Choosing a cool game is pretty difficult because there are a lot of games that look very tempting. You probably haven’t had the chance to test any of the ones that are now for sale, so we’re going to offer you some basic guidelines. It’s important to adjust the level of information to the level of understanding of the players that you have in mind. Since you can’t expect a first grader to give you detailed information about the cities or inhabitants of another continent, it is better to choose games that would get them accustomed to reading a map and memorizing important names and locations. This sort of games is also great because they allow those involved in experiencing the joy of using maps as instruments of knowledge. For more experienced geographers and advanced students, you need to purchase games of higher complexity. If you buy simple games, you risk setting the standards a bit too low. The game could become dull, and the players could soon abandon it. It’s better to look for something that’s more complicated or places the stress on something other than the geography itself. This way, people can integrate their knowledge to gain some advantage. When it comes to the number of players you’ll have at the table, it’s important to make a decision right from the start. If you don’t know exactly how many persons are expected to join you, it could be wise to buy something that allows for extensions. If you need something that can get you through a boring afternoon, a game for 4 or 6 people could be just what you need. You can spend some quality time with your family and friends. On the other hand, there are games that can be played by whole classes of students. When you’re searching for geography games for middle school, remember to check the number of players that can play the game at the same time. You’ll probably find some geography game using cards, and it will prove to be a cool choice. Some ideas for a game could be more specific than others, and the choice depends on what you would like to explore more. 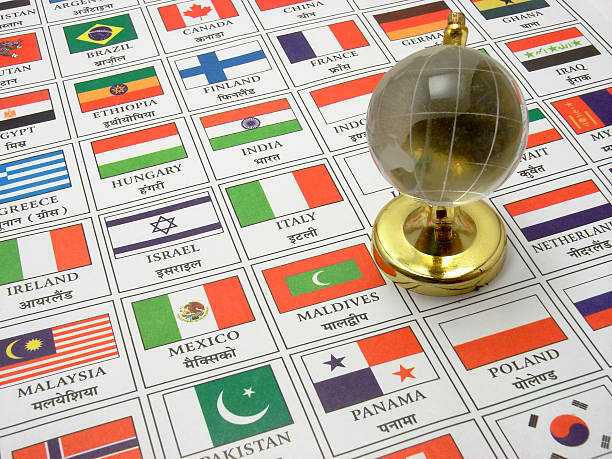 If you’re thinking of traveling the world and enjoying diversity, you’re naturally better off with a product that is referring to the whole globe. Something about capital cities and different human cultures is a suitable choice. You can just as well play something that only refers to a specific continent or country. Kids can use this to their advantage when they need to study more about the U.S. or explore wildlife. Ask the seller or check the information on the pack to learn some details about how the game is played. There are several types of gameplay, and you might like some of them better than the others. Some of the products use a quiz type of questions to decide the winner. Those are interesting and could possibly be played on different levels. However they can be limited, and if you or anyone else get used to them, you’ll probably be less motivated and intrigued. Try to pick those with a lot of questions or details, because it’s hard to learn them by heart. Other games are based on the idea of a puzzle. Depending on the number of pieces or level of detail, they could be more suitable for younger ages. Wooden or magnetic puzzles are a nice way to start learning geography. Plenty of products are based on exploration or fun challenges. Trying out a map twister, for instance, could prove more fun than the original version, while treasure hunts or holiday destinations could make everyone eager to join in. Geography games reviews always find a reason to praise or downgrade them based on design reasons. It’s a pretty important feature because it’s in connection to how the game is played and who is going to play it. Some people will prefer a more serious approach, which means they can be picky about the specific details like map representation, flags, and conventional signs. It is a type of design that makes game maps look similar to those laid down by cartographers. Other boards or cards contain illustrations that are not up to scale and contain oversized details that are meant to suggest a general idea to the players. Geography games for kids, for instance, could contain images of the animals or people that live in a certain area. You’ll also find depictions that are funny or give children a hint about specific features of climate or human culture on that side of the map. They look great and make the gameplay more relaxed.